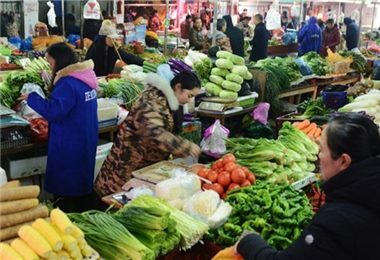 Hunan Federation of Returned Overseas Chinese organizes a volunteering activity at Hunan Agricultural University in Changsha City. 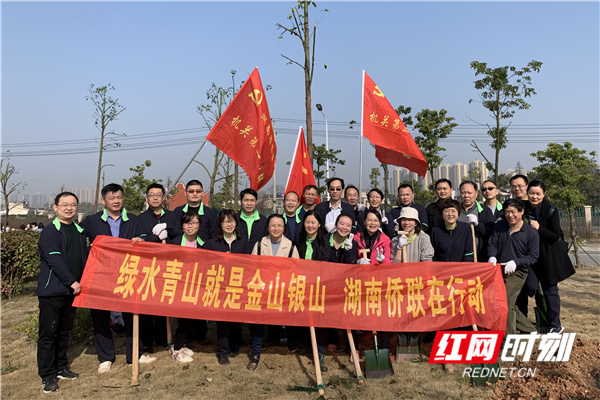 Zhu Jianshan (first from left), secretary of the CPC Committee of Hunan Federation of Returned Overseas Chinese, is planting trees with other cadres of the government. 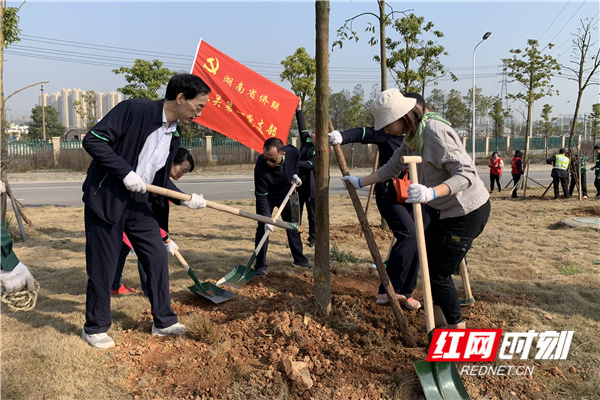 Zhu Jianshan, secretary of the CPC Committee of Hunan Federation of Returned Overseas Chinese, was planting trees with other cadres of the government at Hunan Agricultural University in Changsha City on March 12, Hunan Province. 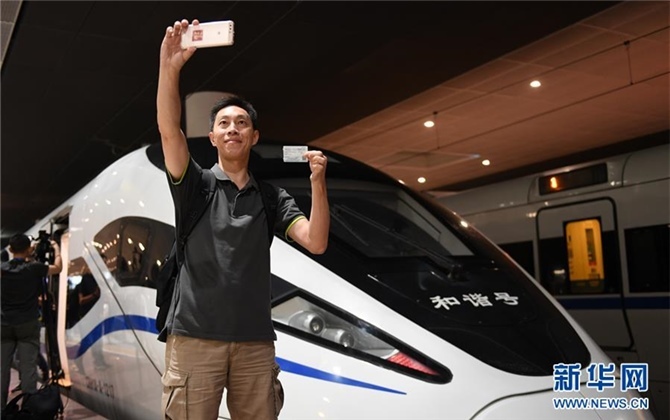 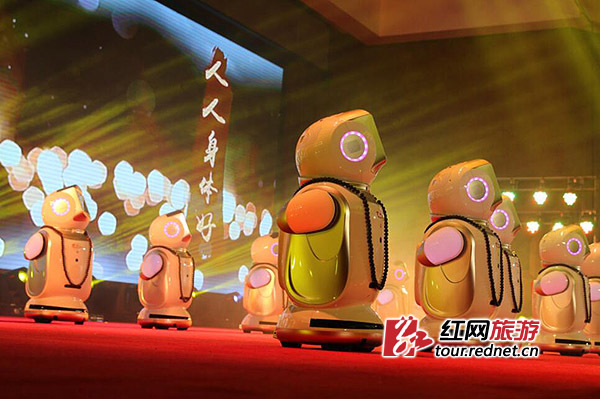 The greening activity aims to call on the cadres of Party members to become the communicators and builders of the ecological civilization for Hunan.